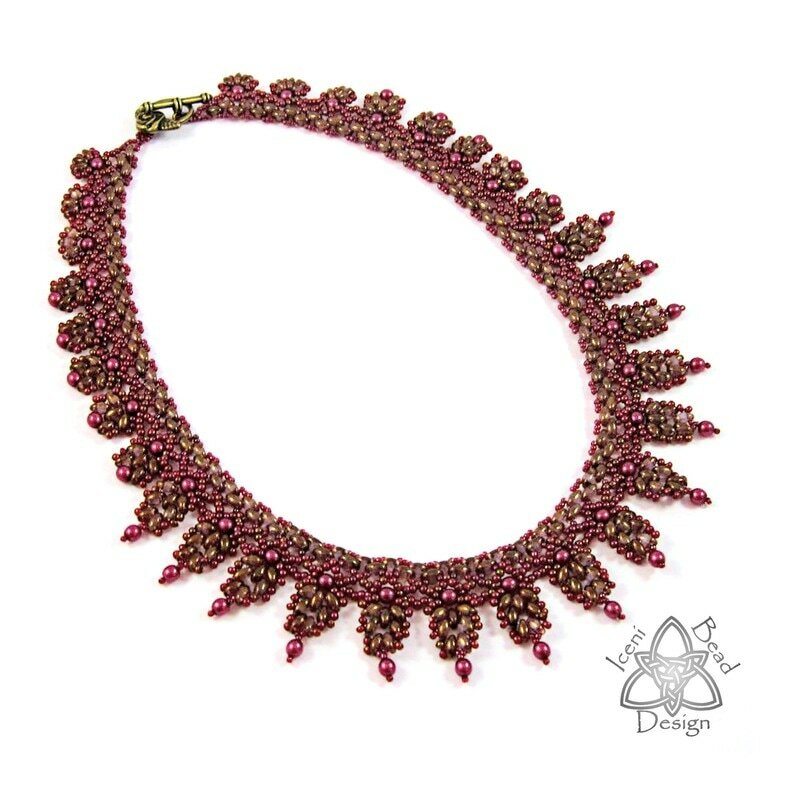 Try this stunning necklace, made with a mix of netting and super duo beads for added shape and texture. 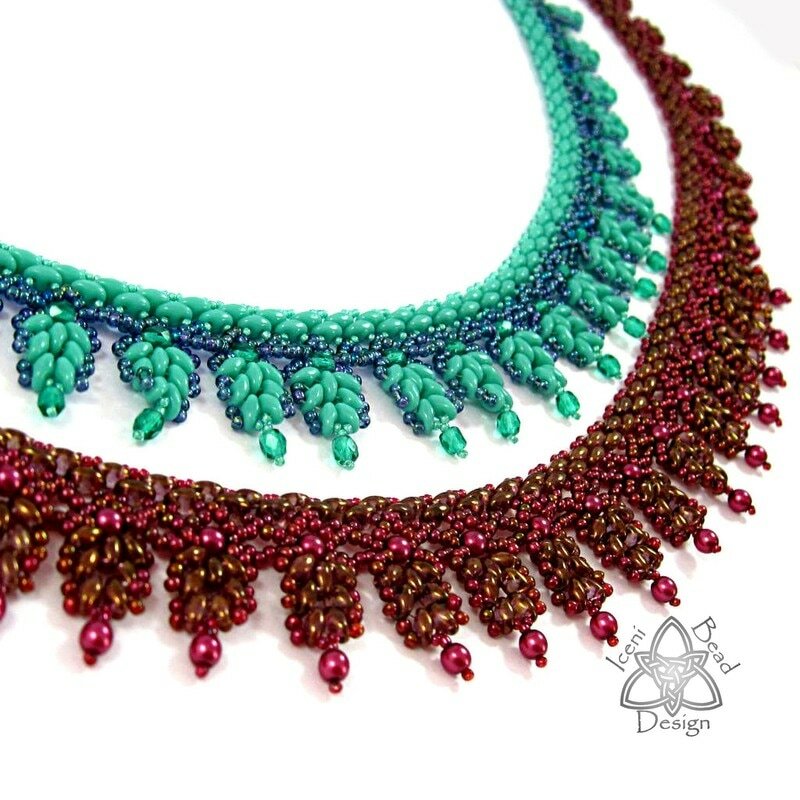 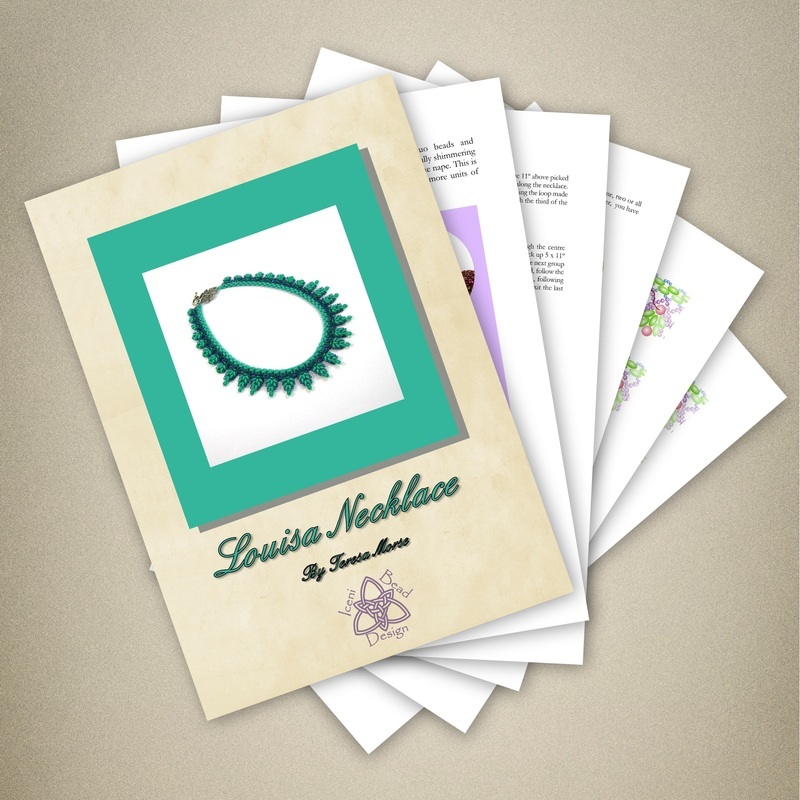 Beautiful colours which drape around the base of your neck like it's meant to be there. 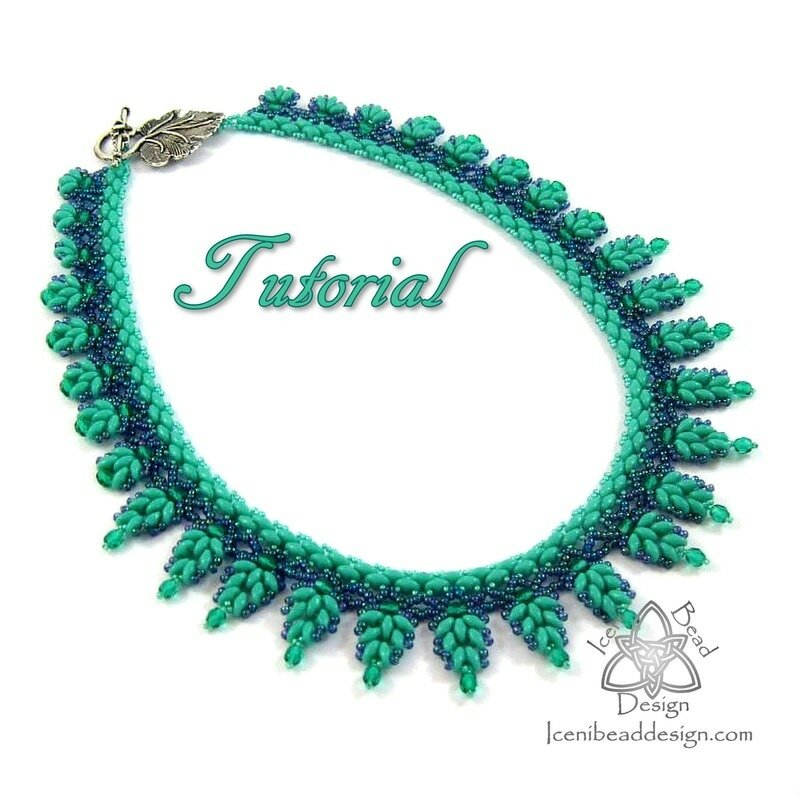 This tutorial shows how to use Super Duo or Twin Beads with seed beads and 4mm fire polish crystal beads or pearls, using clear diagrams and step-by-step instructions.